Kids are more in tune with technology and new gadgets than us parents. They may already be using the latest social networking app or are familiar with the latest games while we’re still trying to figure out Facebook and Twitter. The use of smartphones by kids is always a double-edged sword; many parents limit their kids’ access to smartphones and the internet out of fear of them getting exposed to the negative content. 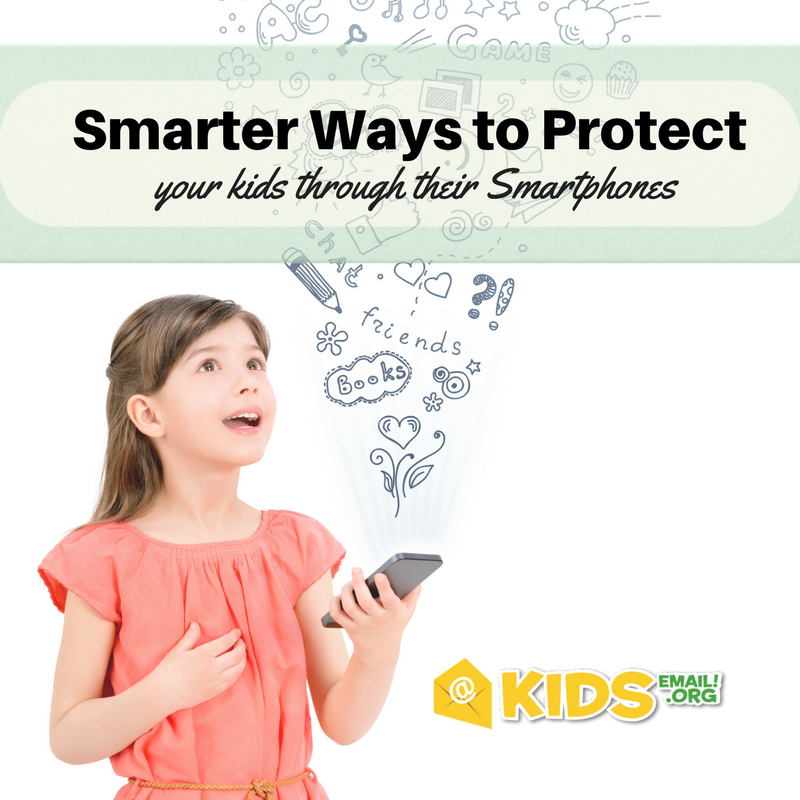 Worry not, because there are actually ways to use your children’s smartphone to protect them. The best way to prevent kids from getting exposed to negative contents is by being an active part of their online lives. There are a number of solutions and apps you can use to apply filters to smartphones used by children. This kind of filtering can now be applied to individual devices, which means your kids can remain protected even when connected to a foreign access point. Smart tracking apps are also getting smarter. In the old days, tracking the location of our children used to be nearly impossible. Today, mobile operating systems have child-friendly tracking features already built in. Family members can share their locations in real-time, so you will always know where your kids are. To make these protections more effective, make sure you educate your children on how to stay protected while using a smartphone. Spend some time browsing the web together and let them know that they can always talk to you about the things they find – and experience – online. 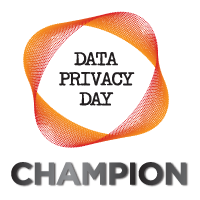 Privacy is always a big concern, even for us adults. 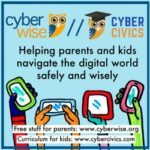 Kids may not have the knowledge and experience needed to protect their privacy while exploring the internet, so it is your duty to provide them with the knowledge before they start sharing information online. Start by explaining how personal content can and cannot be shared online; make sure your children understand the content they must never share online or publicly. A few selfies wouldn’t hurt, but one in a compromising position is not for the internet to see. Another important skill to equip your children with is the ability to say no. At some point in their online life, your kids will experience peer pressure. Getting pressured to do something they shouldn’t is an issue worth anticipating, especially when the pressure comes from their closest friends. The University of Cincinnati and its online health information management program recently released studies about the use of electronic health records or EHRs. EHRs are quite common and can be stored in smartphones. In fact, hospitals are recruiting graduates with an online HIM degree as part of the implementation of electronic health records. Storing your kids’ EHRs in their smartphone is actually a good way to prepare them for emergencies. Should they ever need medical attention, they can provide healthcare service providers the necessary information needed to deliver proper care. Last, but certainly not least, teach your kids how to contact you or other trusted parties in the event of an emergency. With these tips in mind, the smartphone your children carry everywhere can turn into a device that protects them.